How do I end a Daily Deal? NOTE: We have just released a major update to the app and some steps in this article may not be accurate. We are in the process of updating the Help. 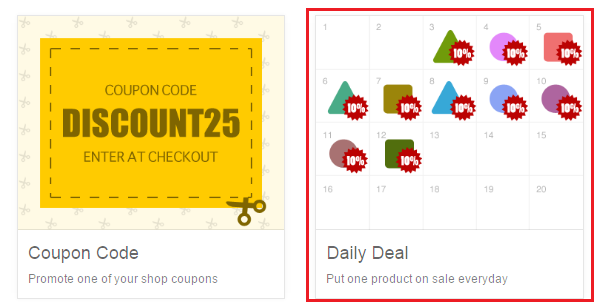 You can Stop a Daily Deal if it has already started. If it is still in a scheduled state (yet to start), you can Delete the campaign. 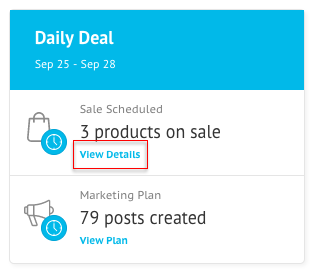 Go to Daily Deal under Marketing in your Socioh dashboard. 2. 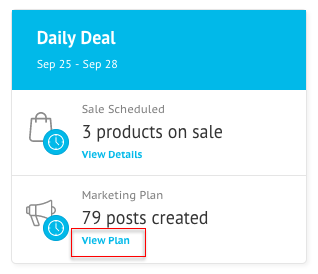 Click on View Plan. 5. Click on Stop Sale. 3. Click on Delete Sale.